A poll released Sunday shows Pete Buttigieg surging into third place in Iowa among Democratic presidential hopefuls. The survey by Emerson Polling asked likely Democratic Iowa caucusgoers who they would pick to be their 2020 presidential nominee. Former Vice President Joe Biden placed first, at 25 percent, while 24 percent of respondents picked Vermont Senator Bernie Sanders. 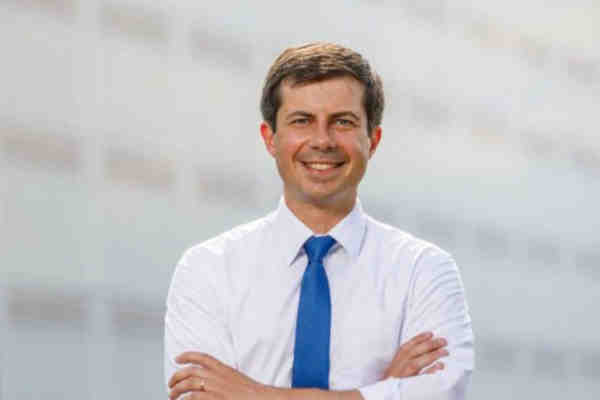 Eleven percent of respondents picked Buttigieg, the openly gay mayor of South Bend, Indiana. “Last week we saw him inching up in our national poll, and now he's in double digits in Iowa, America is going to be asking who is 'Mayor Pete? '” Kimball said. The same poll had Buttigieg polling at 0 percent in January.